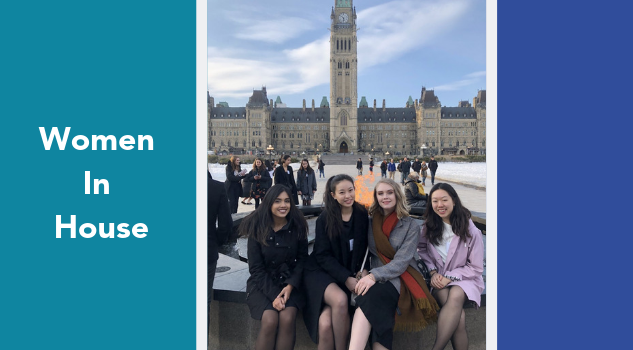 From March 20-21st, 2019, five PCJ students participated in U of T’s annual Women in House program at Parliament Hill in Ottawa. The signing of the peace agreements between the FARC-EP and the Colombian Government in late November 2016 generated hopes for peace in Colombia. However, the consolidation of peace and justice requires us to think about how to operationalize peace agreements. 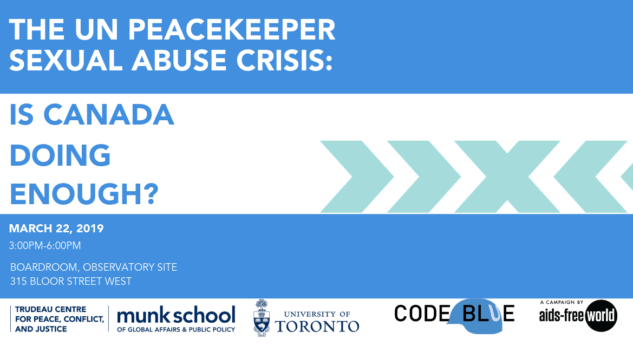 The Trudeau Centre for Peace, Conflict and Justice has partnered with AIDS-Free World’s Code Blue Campaign to host a panel discussion on Canada's role in addressing the UN peacekeeper sexual abuse crisis. 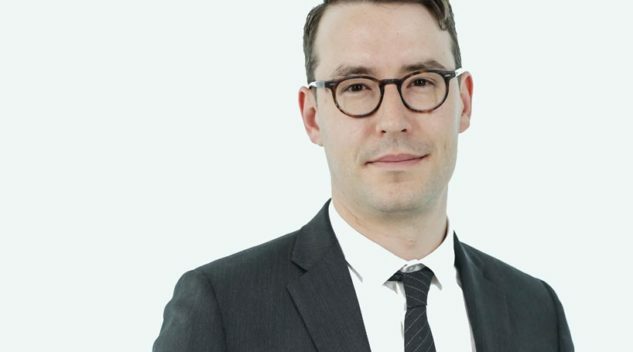 What actions should Canada take to strengthen accountability for sexual violence in the aid sector? 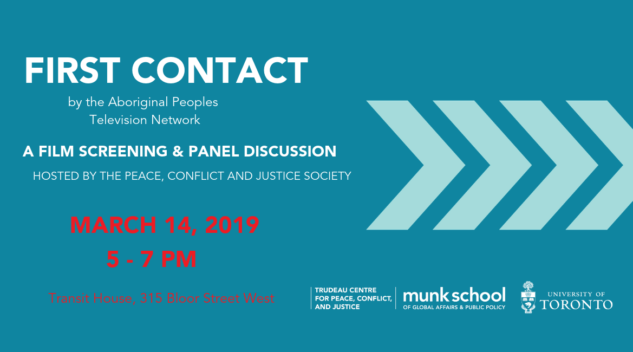 The Peace, Conflict and Justice Society has partnered with Honouring Indigenous Peoples (HIP) to host a panel discussion and screening of First Contact, a documentary produced by Aboriginal Peoples Television Network. 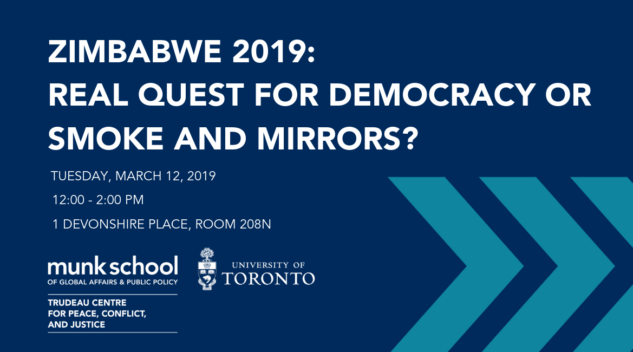 Initial hopes that Zimbabwe was at a possible inflection point for democracy and development have vanished with the deepening political and economic crisis, labour strikes and the regime’s violent crackdown in January 2019. For nearly six years, Nathaniel Brunt has examined the Kashmir conflict as a researcher and documentary photographer. Brunt’s lecture will examine the history of this region and insurgency, the way it has been represented photographically, and how his work in Kashmir has evolved over the last half-decade. 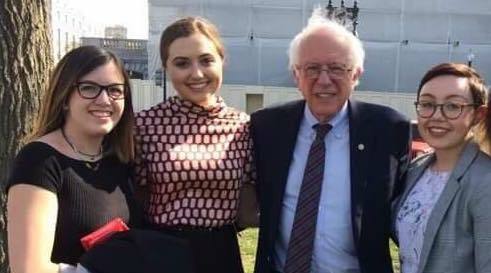 Our Centre for the Study of the Presidency & Congress (CSPC) Scholars reflected on their experiences in the program after returning from Washington, D.C. 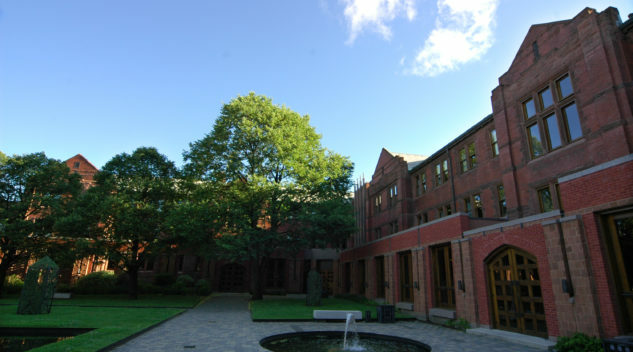 Established in 1985, the Trudeau Centre for Peace, Conflict and Justice is part of the Munk School of Global Affairs and Public Policy at the University of Toronto and houses a flagship undergraduate program that focuses on peace, conflict and justice. We are interested in the meanings and causes of peace, conflict and justice in the world. We are engaged in the lived experiences of conflict and struggles for peace and justice. And we are invested in exploring how to resolve conflict through peaceful and just solutions. We offer scholarships, awards and research funds to current PCJ undergraduates, and fellowships to graduate students in the Department of Political Science. Our active student-run organization is dedicated to expanding students’ interests beyond the academic classroom by hosting events and workshops, as well as the annual student conference. 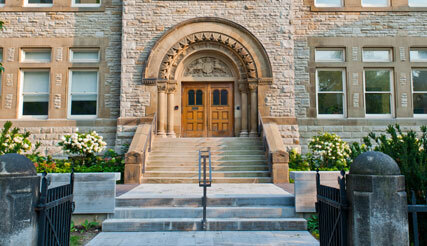 Visit our student blog for the views and perspectives of our students.